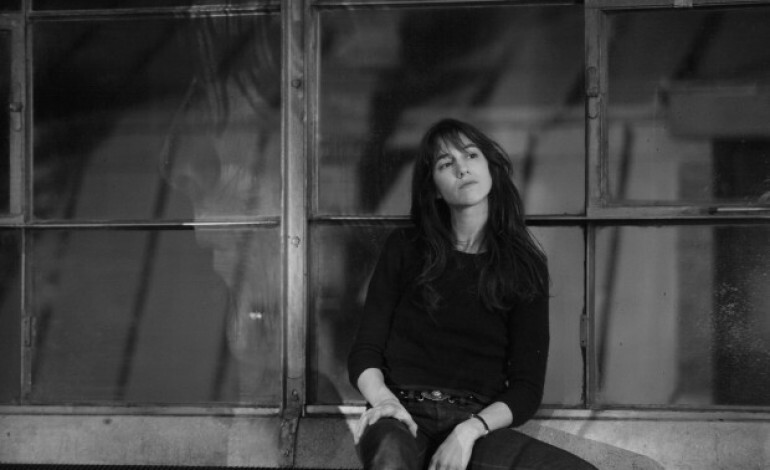 Indie pop artist Charlotte Gainsbourg had annonced a new EP entitled Take Two, which will feature a cover of Kanye West’s 2010 hit “Runaway.” This new EP will be released on December 14 via Because Music. The first new track from the song entitled “Such a Remarkable Day,” has been released, featuring a video of the singer’s live performance. “Such a Remarkable Day,” is an upbeat synth-pop styled song that is reminiscent of the new wave boom of the 1980s with catchy instrumental hooks and synth leads. The video transitions from black and white to full color, displaying some concert footage of Gainsbourg throughout. Take 2 will feature production from SebastiAn, who is a frequent Frank Ocean collaborator and will be mixed by Tom Elmhirst. Aside from the “Runaway,” cover and “Such a Remarkable Day, three additional tracks will be included on this project, spanning a total of five tracks. “Runaway,” is often considered Kanye West’s magnum opus, and a highlight of his acclaimed 2010 album My Beautiful Dark Twisted Fantasy. The nine minute song, it’s accompanying 35 minute short film, and the album are considered to have revitalized West’s career during the early 2010s. West’s career had experienced shortcomings from 2008 to 2010, due to early critical response to his album 808’s and Heartbreak and the infamous Taylor Swift confrontation at the 2009 VMAs. 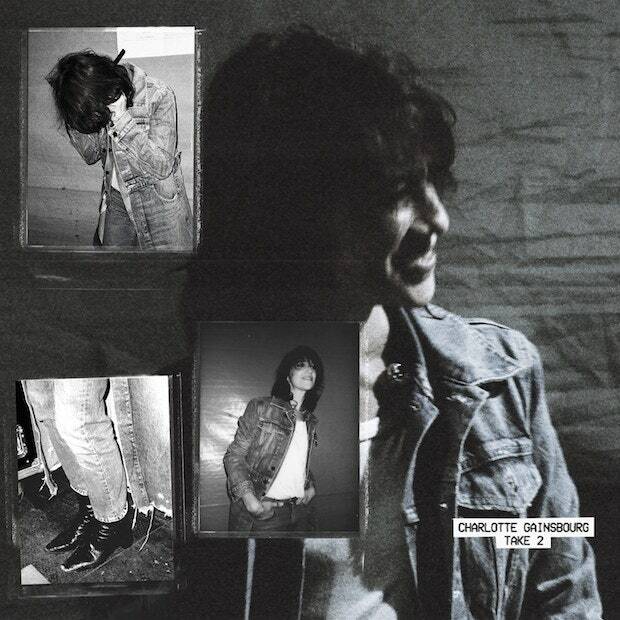 Gainsbourg had performed an earlier version of this cover live for French television earlier this year. Rather than rap during Pusha T’s and West’s rap verses, the artist chose to whisper, giving the song a unique spin. The singer credits Sebastian, who also produced her 2017 album Rest, in addition to serving as her touring DJ as one of the main sources for influencing her music. According to her, the producer allowed her to mask her voice, which she has compared to nursery rhymes behind his aggressive instrumentals. According to her, these contradictions allowed her to take that style for her last album Rest. She considered these types of contradictions to be closer in tone than one would realize. These types of contradictions are also shown in promotional material for the album. During the music video for “Sylvia Says,” which was released earlier this year, the artist took shots of New York City and contrasted them with a landfill.